In broad terms, the Muslim population in India has been growing in geometrical progression vis-à-vis Hindus who have been growing in arithmetical progression. And with the improvement of educational and economic level of the Hindus, the disparity has become even more pronounced. To put it in broader perspective, Muslim population has steadily grown from 13% in 1800 to 16% in 1850 to 20% in 1900 to 25% in 1947 and anywhere between 30 to 33% today taking into account the geographical area of pre-partitioned India. These statistics are available from various sources. 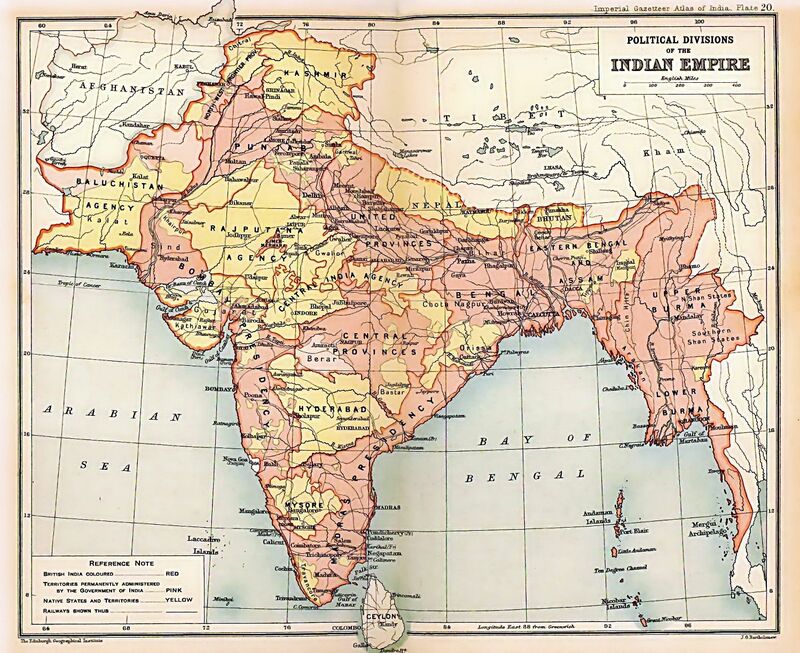 The ~1855 book The British Colonies: Their History, Extent, Condition and Resources, Volume 11 has a section titled "PROPORTION OF MOSLEMS TO HINDOOS". Clearly, there was no complete census. However there is a statement that the previous estimate of the "total Mohammedan population in India" of 15 million Muslims is justified by recent investigations. The book gives estimates of the total population such as 172 Million. 1,679,847 "Mohammedans and others" and 19,901,725 "Hindoos". That's about 8% Muslim and other. 4,547,771 "Mohammedans and others" and 25,724,109 "Hindoos"
That's about 15% Muslim and other. The Mohammedans of India are variously estimated at 1/8, 1/10, 1/12 of the entire population of the country. This book also says about 15 to 18 million Muslims out of a total population of 150 million. So overall, the proportion of Muslims wasn't precisely known, but the 16% value in the OP is above the range of estimates made at the time (1850), which was 8-13%. Not the answer you're looking for? Browse other questions tagged islam india . Was the official language of the Union of India selected by a single tie-breaker vote? Was the deposed Pakistani PM Nawaz Sharif working for India?